Global beer brand, Heineken has unveiled its first Africa inspired fashion collection co-created with talented African designers at Lagos Fashion and Design week as part of its ‘Open Design Explorations’, a global co-creation programme that connects emerging creatives and gives them a platform to showcase their talent.The Heineken Africa Inspired Collection is a fusion of the two designers’ concepts and is the first of many design apprenticeships that the brand will roll out across the world, going next to Asia. 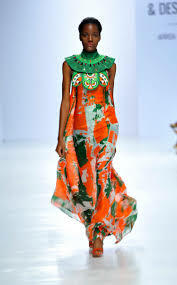 The Africa Inspired Fashion Challenge is Heineken’s first design initiative in the region extending the brand’s commitment to design and innovation by enriching the consumer experience in bars and at events, while celebrating the richness of the East African design culture. The project seeks to generate a rich textile print and fashion forward range for the Heineken Collection; a process that will see Heineken co-creating with emerging creative talents and the brand’s partner design studio in Amsterdam. Ten shortlisted finalists benefited from a three days textile and design workshop in Nairobi in September, led by the Global Heineken design director Mark van Iterson and his design team, in close collaboration with Amsterdam based fashion design house, LEW. Heineken sought to open the world of fashion to upcoming East African talented designers through an exciting ‘’open innovation’’ challenge that invites designers from Kenya, Uganda and Tanzania to become part of a creative journey to collaborate on a unique Heineken fashion collection, truly Africa inspired. After spending a week in Amsterdam developing their designs at top Dutch Fashion House, LEW, Mutulo and Walji will go on to benefit from a year-long programme of coaching from the designers, known for eye-catching print design and innovative corporate fashion. 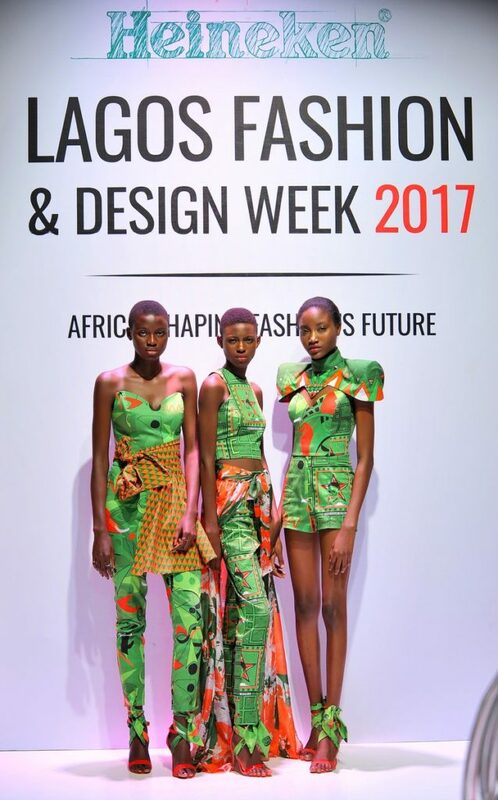 The designs will be produced at scale across Africa to be worn by Heineken ambassadors throughout Nigeria, East Africa and beyond.